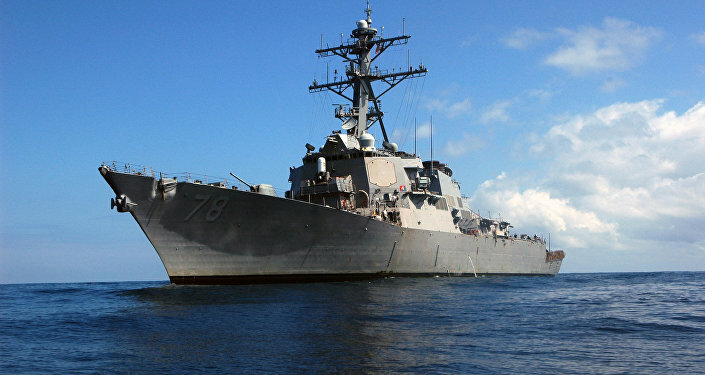 US military professionals fully expect a Russian response to the 21-day-tour of US Navy destroyer Porter in the Black Sea, former US Navy Intelligence Officer Captain Steven Horrell told Sputnik on Wednesday. 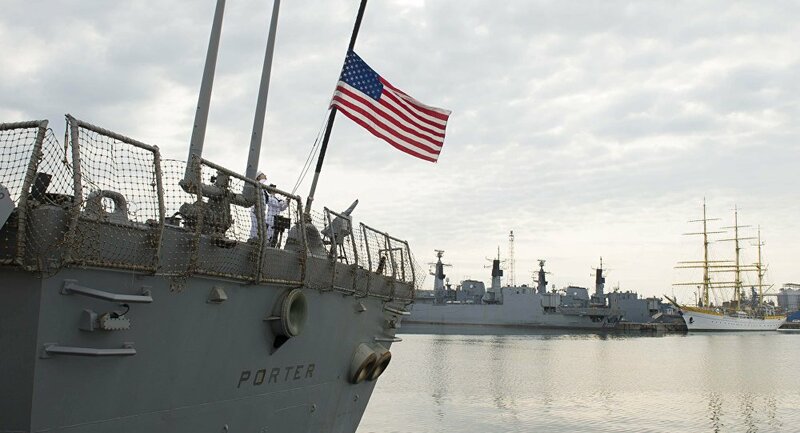 WASHINGTON (Sputnik), Leandra Bernstein — The Porter began its 21-day routine patrol of the Black Sea on June 6th in support of Operation Atlantic Resolve. "There are going to be ships out there, there’s going to be aircraft flying. That is what we expect," Horrell said of a Russian response to the Porter. "There is a level of provocation it can get up to, but it may very well not." Earlier in June, Russian Foreign Ministry official Andrei Kelin told RIA Novosti that Russia would take "retaliatory measures" in response to the US deployment in the Black Sea. Horrell described a "normal reaction" US officers would anticipate from Russia in the Black Sea. In addition to likely overflights by Su-24 fighter jets, Horrell said he expects the Porter will be trailed by a Russian Navy intelligence collector "for the majority of the time she is in the Black Sea," and it is likely a Russian combatant ship may also "come out and see her." US defense officials recently raised concerns about what they called "unsafe" and "unprofessional" Russian maneuvers in the Baltic Sea. In April, two Russian Su-24 fighters came within 30 feet of the US Navy missile destroyer Donald Cook in order to identify the ship. "You are generally going to be within about 100 feet," Horrell said of standard international practice for a flyover. "It when they come closer than that… about 50 feet, is when it starts to feel not safe, not professional." Both the United States and NATO are seeking to expand their presence in the Black Sea following the 2014 reunification of Crimea with the Russian Federation, a move that NATO sees as a violation of international law. Russia maintains the legitimacy of the 2014 Crimea’s popular referendum to rejoin Russia, and has warned NATO against destabilizing the region through additional military deployments.